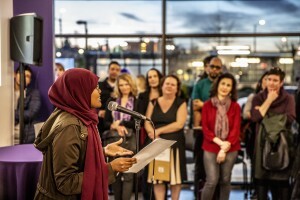 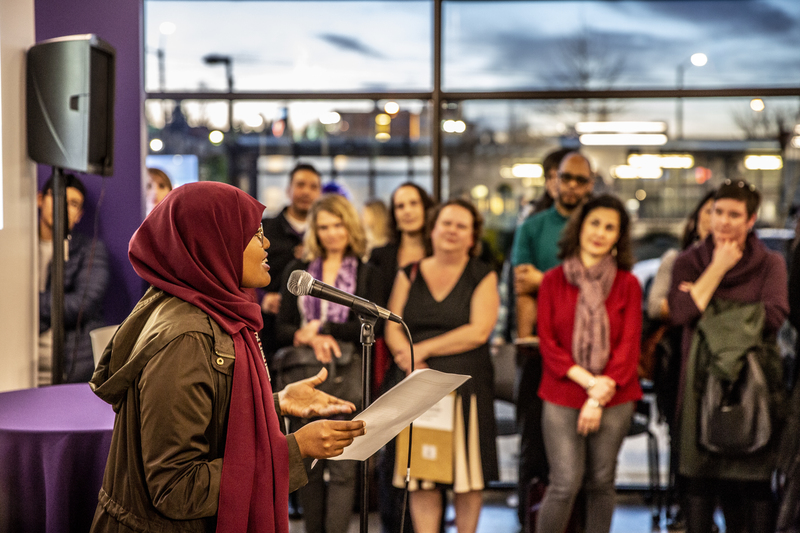 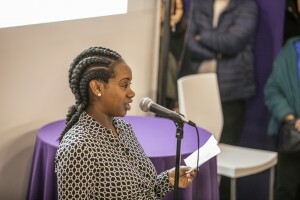 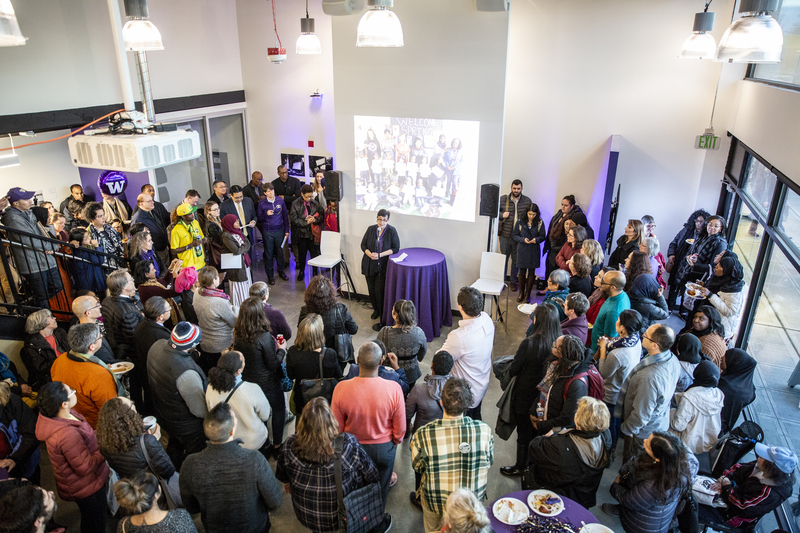 Yesterday marked a wonderful and special moment in our University’s partnership with the South Seattle community as we opened the Othello-UW Commons. 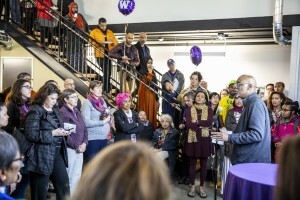 This facility is the physical embodiment of our commitment to our South Seattle friends and neighbors on a range of issues including healthcare, economic development, cultural and artistic enrichment, and education from preschool to post-graduate education. 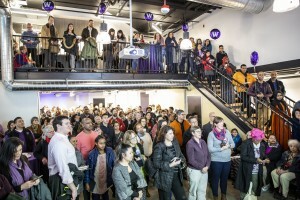 Thank you to everyone who made this opening possible. 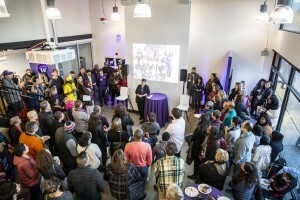 I can’t wait to see what happens as this shared space deepens our existing partnerships and catalyzes new ones. 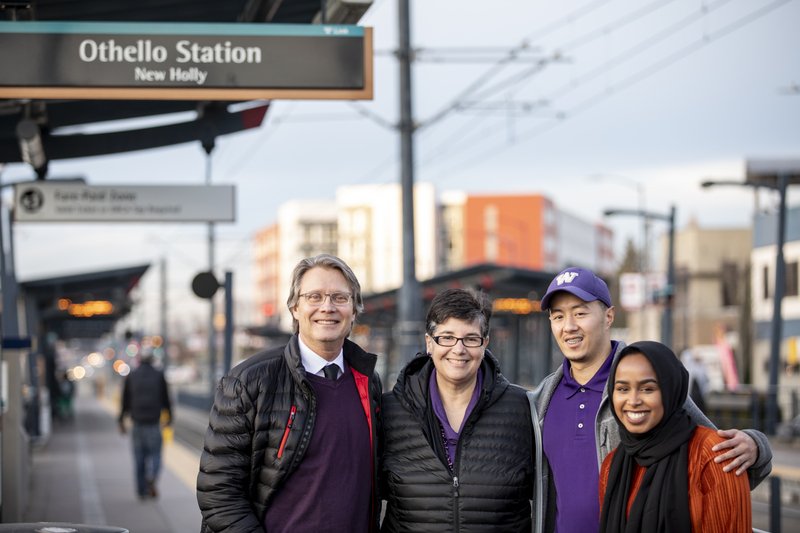 And I really loved the ease of getting there from the UW campus on our city’s growing light rail system! 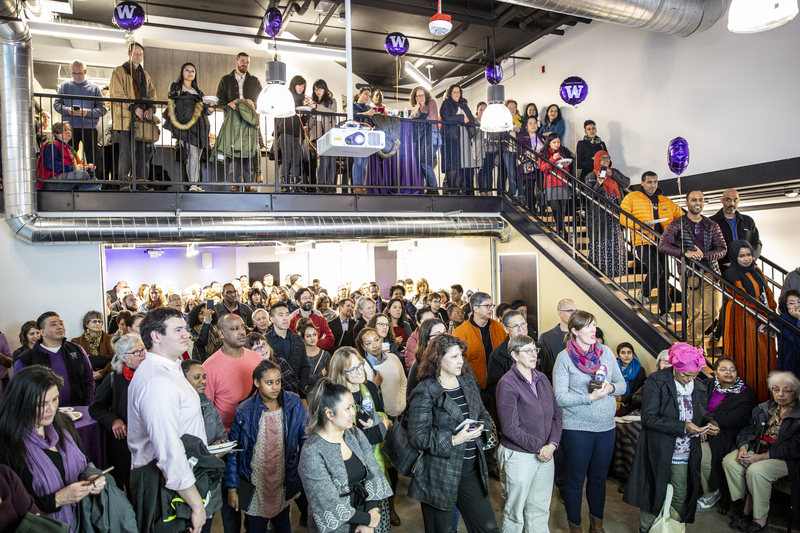 What a great crowd in a great new space built for community engagement!